1896 attorney Frank Spickard made his personal library available to the members of a young ladies literary club. A few years earlier, a wealthy benefactor died in New York and his estate donated 48 books to create a library in Pagosa Springs. 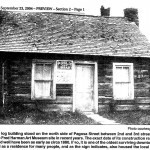 On February 22, 1907, the collection merged, and Pagosa Springs Public Library opened in the basement of the Methodist Church. 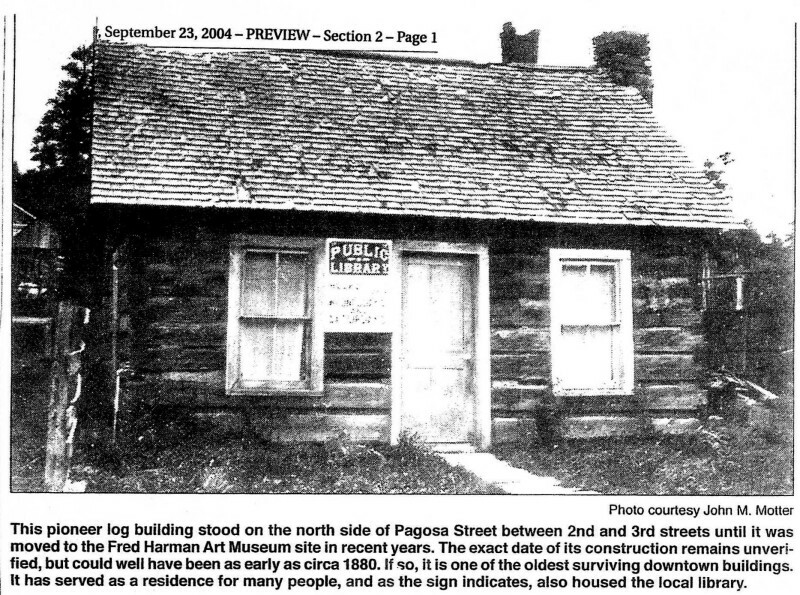 Initially volunteers ran the library, and in February of 1910, the Pagosa Springs Civic Club took over the operation of the library with a collection of 202 books. Between 1910 and 1960, the library resided in a church, a log cabin, and the old town hall. In 1960, the library moved into two small rooms in the new town hall located at the corner of Highway 160 and Lewis Street. When Archuleta County took over the library in 1966, it became possible to hire a full-time librarian. The Upper San Juan Library District was formed in 1985 to give the library a stable 1.5 mill-levy funding base. The mill-levy has not increased since that time. The Pagosa Springs Women’s Civic Club and the Friends of the Library raised in excess of $700,000 for a permanent building and the Ruby M. Sisson Memorial Library opened debt free on February 7, 1989. In the spring of 2005, in order for the library to undergo a major renovation and expansion, the library closed its doors and moved into 600 square feet in the basement of the Humane Society Thrift Shop. Doubled in size at 7,000 square feet, the library re-opened on November 12, 2005. Ruby Murel Cales Sisson was a Blanco Basin educator, philanthropist, and rancher who in her will donated the trust funds to the library and Methodist Church. Ruby’s trust funds helped establish the original Pagosa Public library through the Methodist Church in 1907 and used as high school scholarships up through 2004. Ruby taught school from 1929-1978, with the exception of one year during World War II. 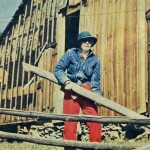 From 1936-1948 she alternated between teaching at the Blanco Basin school, a one-room schoolhouse where she taught all eight grades, and Pagosa Springs High School, where she taught math. 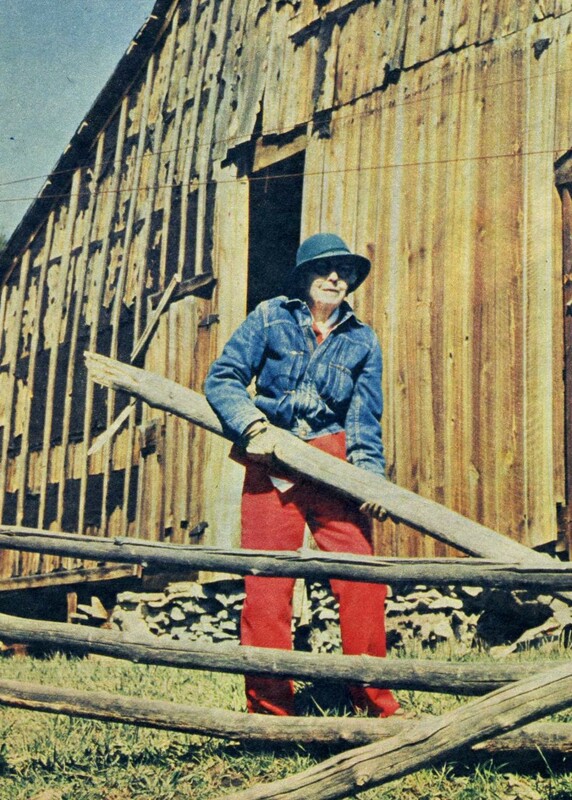 The first school in Blanco Basin was held in a chicken coop at the Sisson ranch in 1905. On August 2, 2013, the local chapter of the Daughters of American Revolution presented a Women in American History certificate to the San Juan Historical Society Museum in honor of Ruby.